Azerbaijani singer most famous for albums like 2006's "Still", which sold more than 100,000 copies. He has also been the Commercial Director for Crocus International. He attended New York University, where he earned a degree in Business & Management. He participated in the 2012 edition of the famed Eurovision Song Contest. 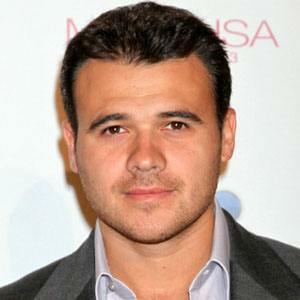 His father is the billionaire Aras Agalarov. His 2007 album "Obsession" featured cover versions of songs by artists like Elvis Presley.